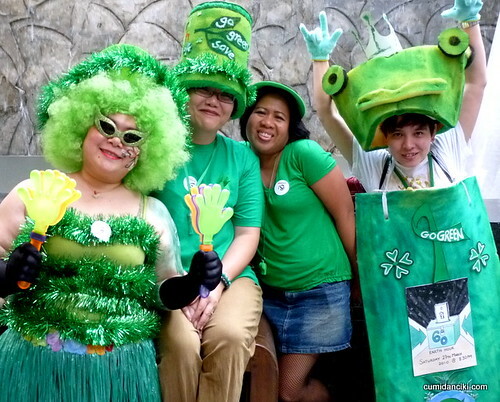 In conjunction with Earth Hour and Saint Patrick’s Day, Red FM was throwing a party. A big party. Earth Hour actually falls on the 27th of March 2010, but Red FM decided to hold it, two weeks earlier. 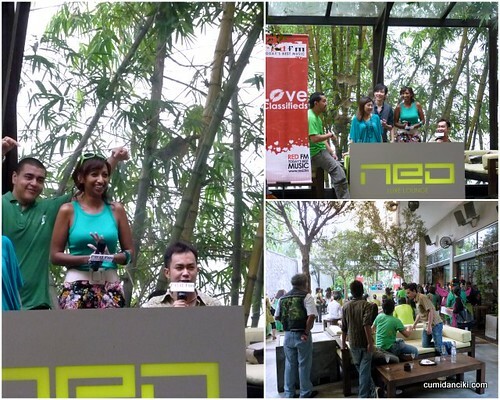 Red FM’s Love Classifieds hosted an event themed, “Go Green” at Neo Restaurant in Kuala Lumpur on Saturday the 13th of March. 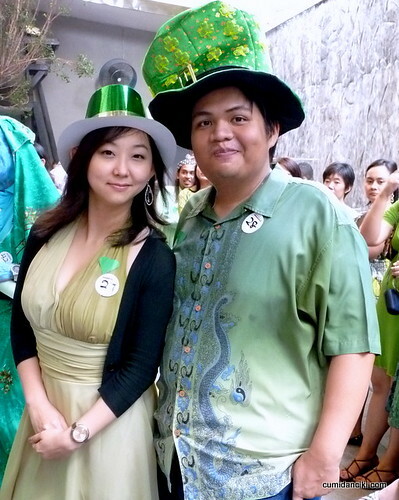 Apparently if you came dressed in your most creative green outfit, you could win a prize, the most coveted one being a trip to Bali. There were many ice-breaking games during the course of the event as well as free flow of drinks and finger food. Red FM is the one of the fastest-growing English radio stations in Malaysia and a hot favourite of mine as well. Here are some photos of the party. 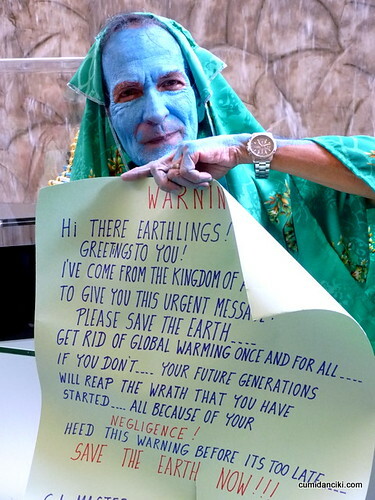 All the fashionable ‘hopefuls’ who came in their best costumes just for the grand prize – Will it be me? Red FM and the lovely Aly hosting the event. 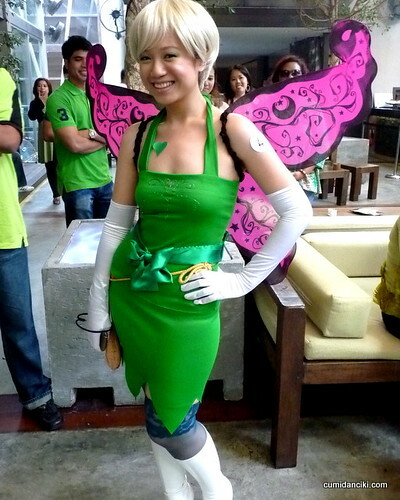 The female winner of the GO GREEN contest – Tinkerbell. 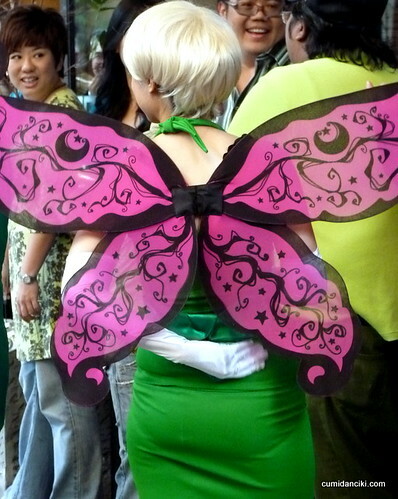 I am sure Tinkerbell made sure that she was wearing eco-friendly make up and costume. 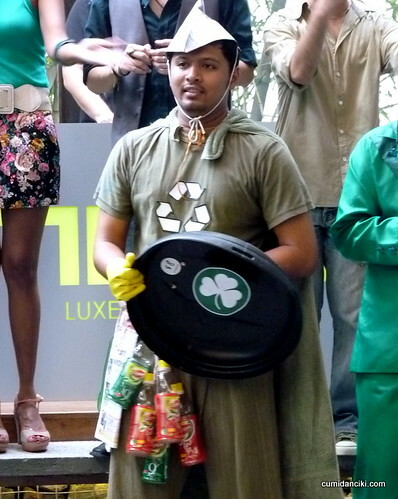 The male winner of the GO GREEN contest – Mr. Avatar.. his message was clear.. “Please save the earth!” Both Mr. Avatar and Ms Tinkerbell, the reigning GREEN king and queen will enjoy an all expenses paid trip to Bali. Enjoy your beach holiday and each other’s company. Well done! There was no shortage of creativity that day, in terms of costume. 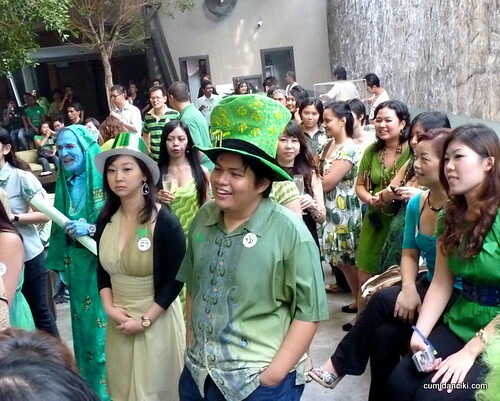 More shiny happy Green people holding hands. 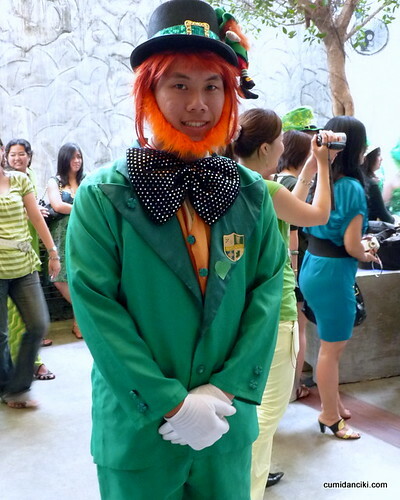 Mr. Leprechaun, how do you take the heat in that costume? Bravo! 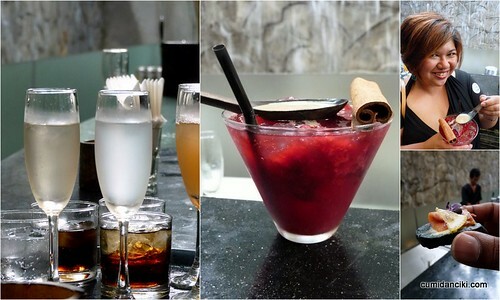 Lovely cocktails and finger-food at Neo. Footnote: Earth Hour is a global event organized by WWF (World Wide Fund for Nature, also known as World Wildlife Fund) and is held on the last Saturday of March annually, asking households and businesses to turn off their non-essential lights and other electrical appliances for one hour to raise awareness towards the need to take action on climate change. It is practiced every year in Malaysia, as it is around the world. Happy Green Hour my friends! Previous articleTo Kobe or not to Kobe, that is the Question..
LOL, oh.. what sharp eyes you have sean! Yahoo…I’m in your blog! 😛 Vely nice pics! ohh.. i spied Yuri too! Eh, no pic of yourself?? But u got a nice greeny flowery top on! So earth-y!